Aloha! 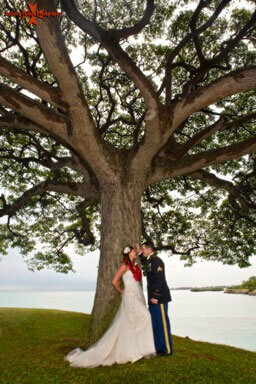 Welcome to the Hawaii Wedding Photography Galleries section of my website. If you have any questions or if I could be of service, contact me. Enjoy your visit and have a wonderful day!